Eian got into the fitness through sports. 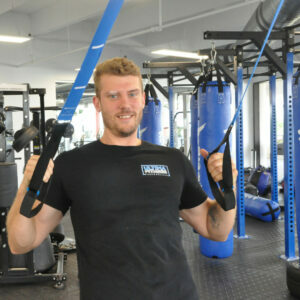 He enjoys working in the fitness industry because everyone is generally happy when they enter and leave. His hobbies include playing basketball, football, kickball and any other physical competitive sports. Although most of his work background is in the food industry he’s always wanted to be able to help people achieve their fitness goals and feel good about themselves.